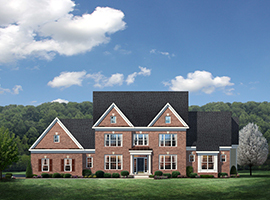 To find a luxury home in Hamilton, VA, start with CarrHomes. We are currently working on a new-construction enclave of single-family homes in Waterford Creek that will surely take your breath away and meet the highest of expectations. Waterford Creek is currently under construction. CarrHomes is proudly building and customizing homes for new owners. You can choose from six different floor plans, including The Lancaster, a Gala Award Winner! The homes in Waterford Creek are on expansive parcels of land, perfect for a break away from the buzz of the city. Not only are the homes in this neighborhood exquisite, but the properties are open and green, and there is plenty of space to call your own. 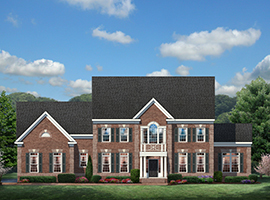 Each home in Waterford Creek sits on a sprawling 3-acre site. Some lots back up to beautiful, mature tree groves while others have more open space. The Catoctin Creek Tributary runs through the neighborhood, too. No matter which lot you choose to build your luxury estate home, you’ll enjoy your own spacious land, and many lots also offer the panoramic views of the rolling hills and the Catoctin Mountain Ridge. 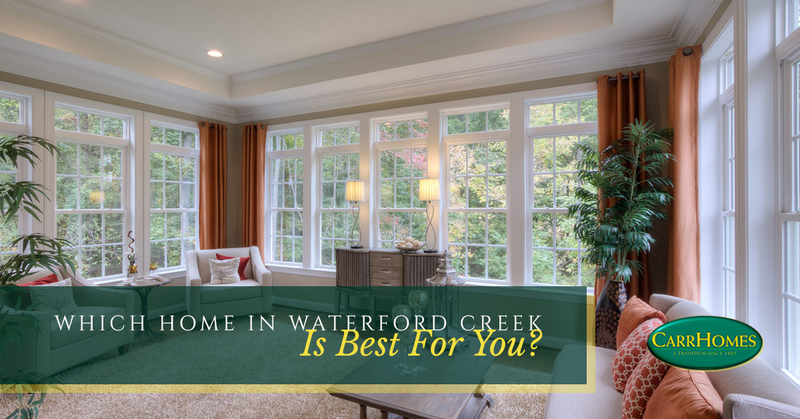 Homes in Waterford Creek start in the $700s and include incredibly beautiful, functional, and necessary features. Learn more about these features that are included with every home design. Highlight: The owner’s suite spans the entire rear of the home. This model features more than 4,000 square feet of finished space and is designed with four bedrooms, three full bathrooms and one half bath, a two-car garage, and beautiful open spaces. See how you can customize this home. 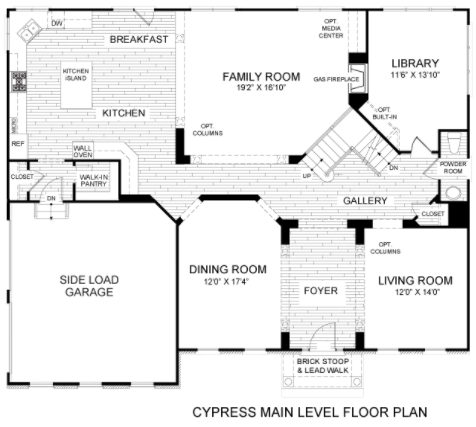 View an interactive floor plan of The Cypress. Highlight: 11-foot high ceilings in the family room and kitchen. The Oakton model is an open floor plan of more than 4,000 finished square feet that includes four bedrooms, four full bathrooms and one half bath, and a two-car garage. The kitchen also includes two pantries for extra storage. See how you can customize this home. 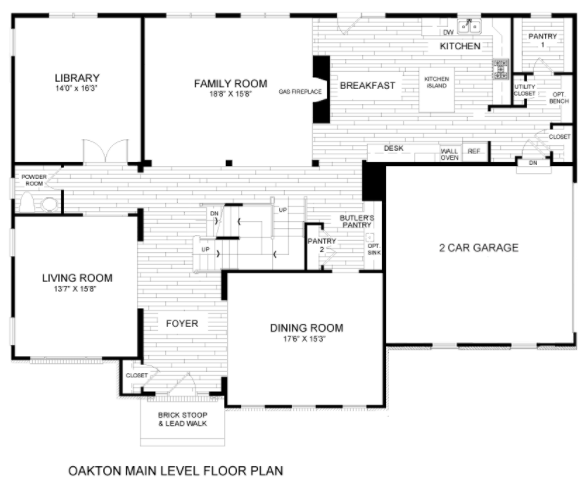 View an interactive floor plan of The Oakton. Highlight: There are private bathrooms and walk-in closets in all bedrooms. This home won the Gala Award for its superior design of the entire home. It includes a magnificent kitchen and spacious upstairs bedrooms. 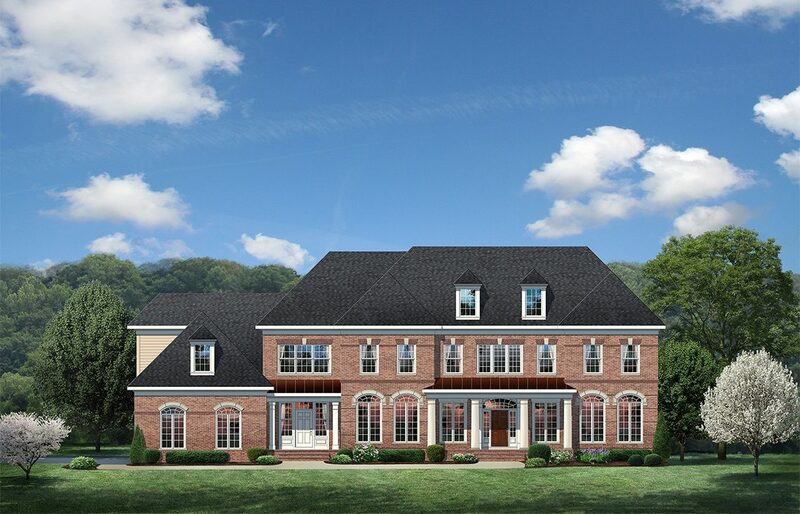 With more than 4,500 finished square feet, The Lancaster model has four bedrooms, three full bathrooms and one half bath, a three car garage, and a grand-sized gourmet chef’s kitchen. See how you can customize this home. 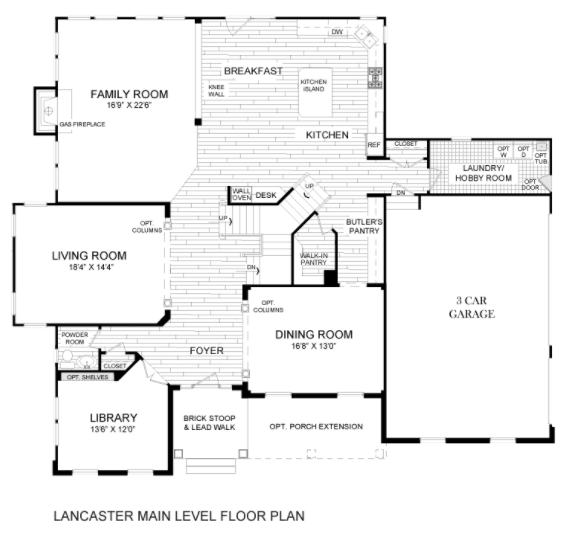 View an interactive floor plan of The Lancaster. Highlight: A custom, 9-foot long chef’s island in the kitchen. 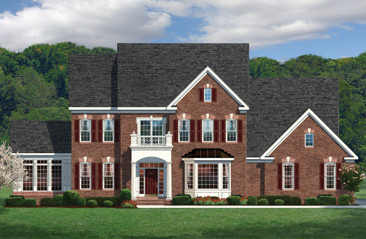 The Augusta model at Waterford Creek is a large home, featuring more than 4,800 finished square feet. Within the space, owners can enjoy four bedrooms each with a private bathroom and walk-in closets, one additional half bathroom, a three car garage, and a beautiful open floor plan. See how you can customize this home. 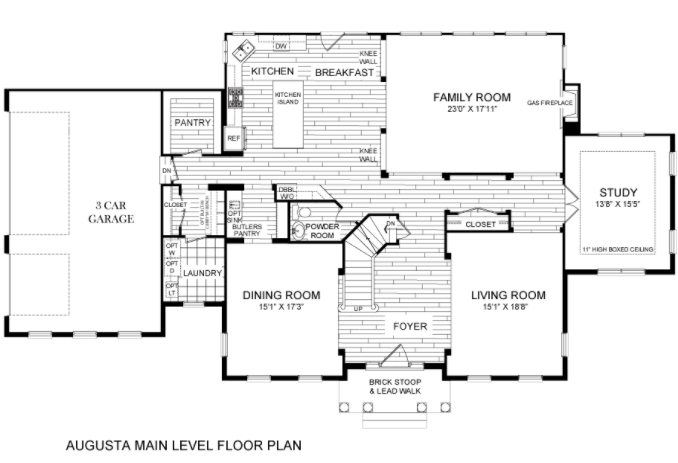 View an interactive floor plan of The Augusta. Highlight: A private, first-floor owner’s suite. 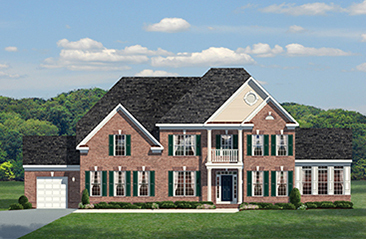 The Pinehurst is the second-largest home design in Waterford Creek, featuring more than 5,000 square feet of finished space. This floor plan includes four bedrooms, three full bathrooms and one half bathroom, a three car garage, and a lavish spa bathroom in the owner’s suite that is sure to be desired. See how you can customize this home. 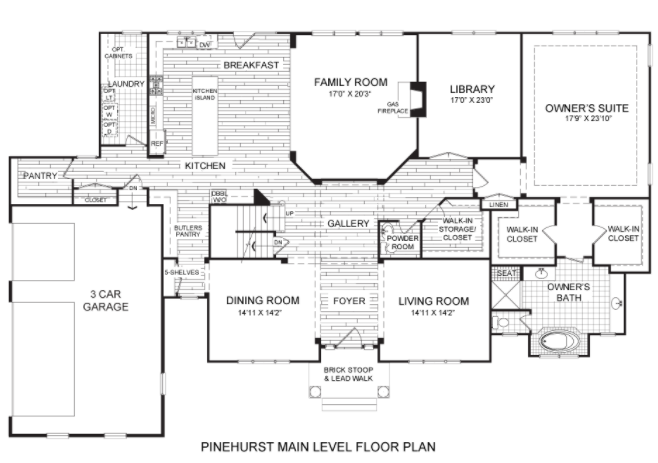 View an interactive floor plan of The Pinehurst. Highlight: This is a large home – up to 10,000 square feet! With more than 6,500 finished square feet, this home is beautiful and open. From the covered front porch entrance to the grand staircase when you walk through the doors, it’s easy to fall in love with this design from the get-go. There are up to six bedrooms, depending on the plan, four full bathrooms and one half bathroom, and either a three- or four-car garage. See how you can customize this home. 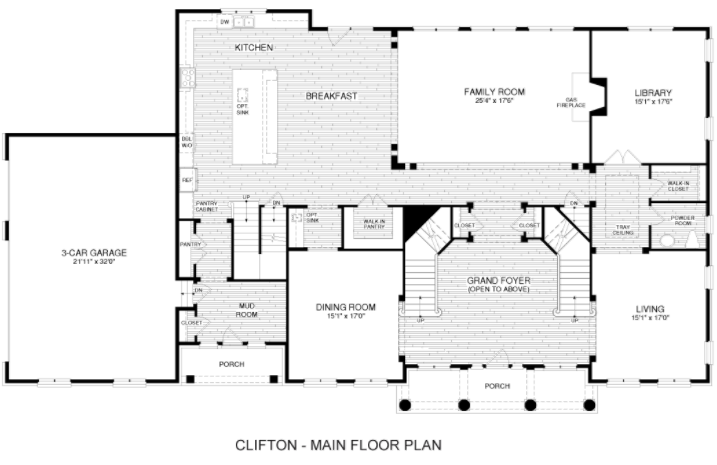 View an interactive floor plan of The Clifton. First and foremost, CarrHomes desires to create the perfect new home for you. Our team focuses on workmanship and quality as solid as the homes themselves, which results in homes crafted to the highest caliber. Of course, we offer a builder’s warranty and will gladly tend to any construction concerns you face after moving into your new home. CarrHomes has built designer homes around Greater Washington since 1925. Learn more about us, or contact us online to schedule a consultation.